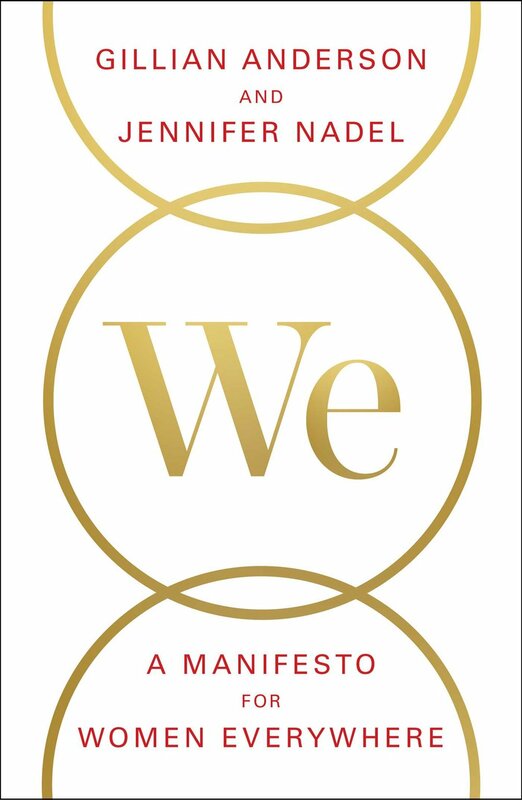 On the inaugural episode of SheTime, host Alexandra Sampson chats with London-based author and award winning journalist, Jennifer Nadel to discuss the topic Women & Self-Care and Jennifer's book, co-authored with Gillian Anderson, We: A Manifesto for Women Everywhere. For more information about the impetus behind Alex's launch of The SheFirst Project check out the blog post: Why SheFirst? For more information about The SheFirst Project's Virtual Book Club, review The Project's programs or visit the virtual book club page.